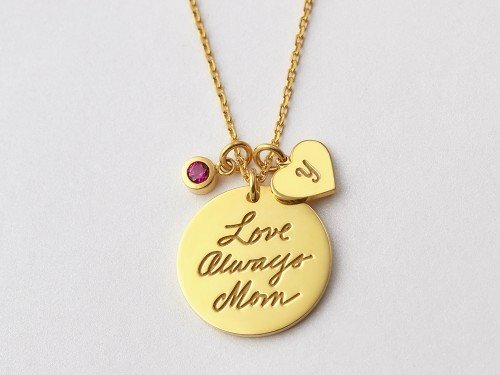 The bond between a grandmother and granddaughter is like no other! 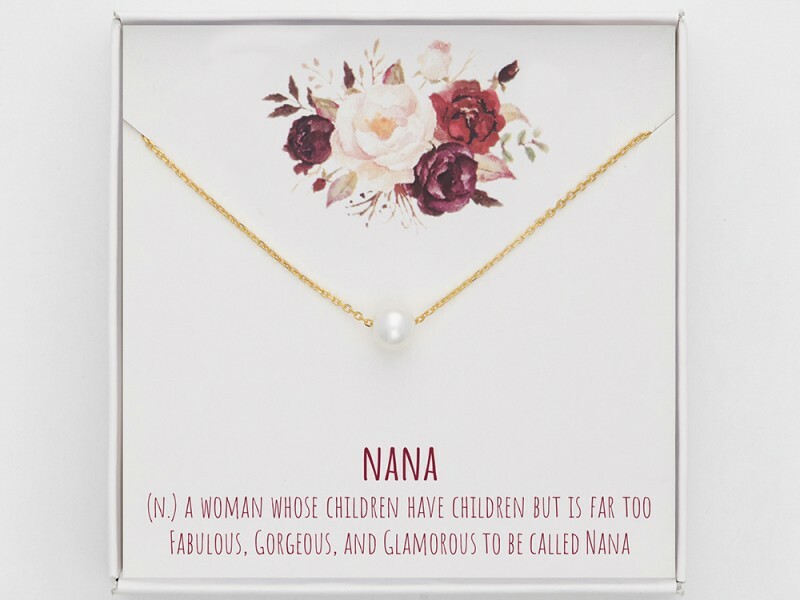 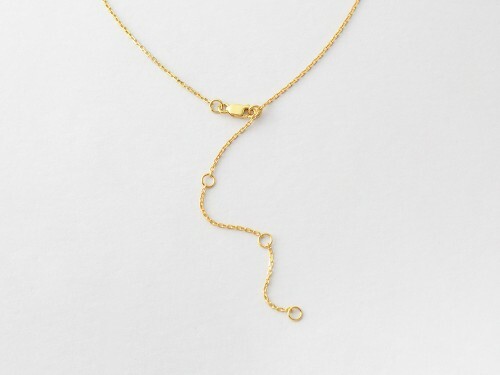 Comes with a sweet card and gift box, this grandma necklace makes the perfect gifts for nana. 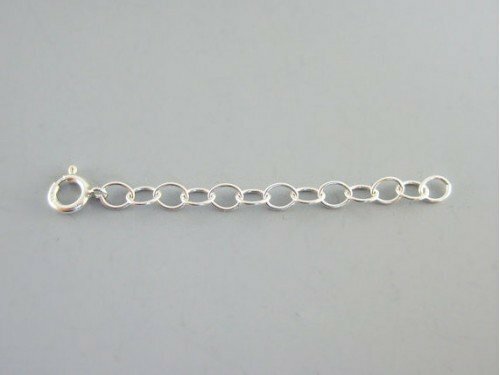 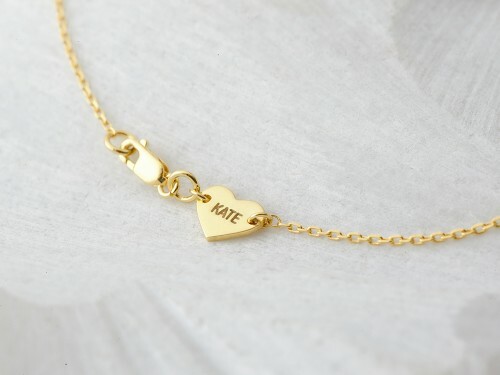 Available in sterling silver with 18K gold plate options, these gifts for nana will always remind your grandma of your love, the best gifts for nana that will truly be cherished.